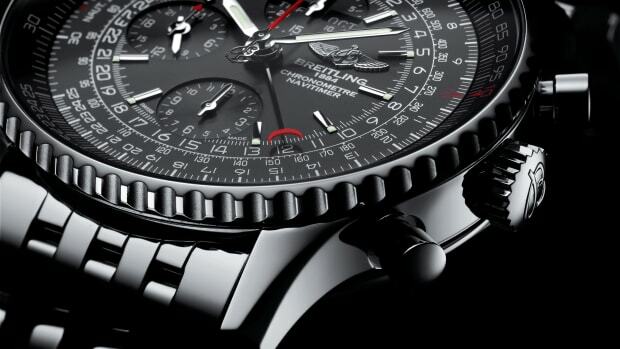 Breitling announces a new version of one of its longest-running models, the Navitimer. 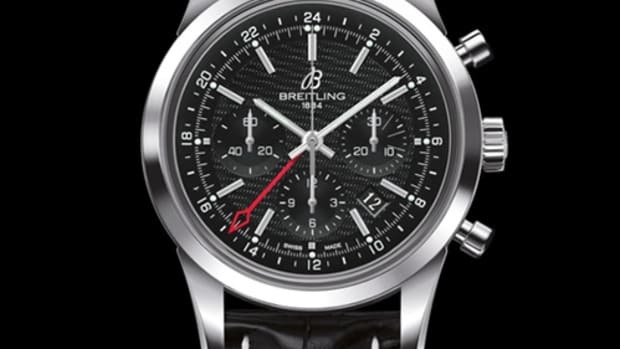 The new watch is targeted towards travelers as it houses their in-house B04 movement which is their B01 with an added GMT function. 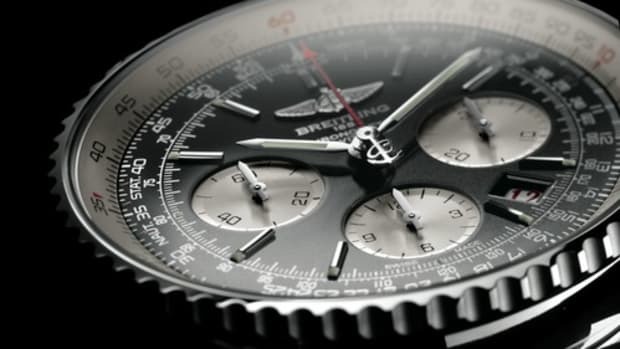 Of course, the watch remains a toolwatch through and though with its circular slide rule and chronograph functionality. The case of the watch comes in at 48mm and will come in steel or 18k Red Gold. 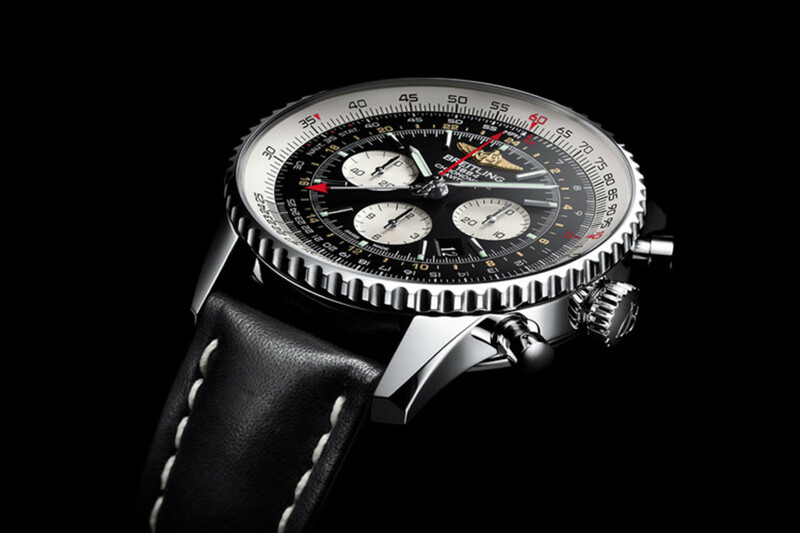 A favorite of pilots since the 1940s.